Time flies unbelievably quickly – winter season 2016/2017 is reaching its middle point! Most ski resorts in the Alps are already open, but due to comparatively warm weather, not all of them are in perfect condition to host skiers. 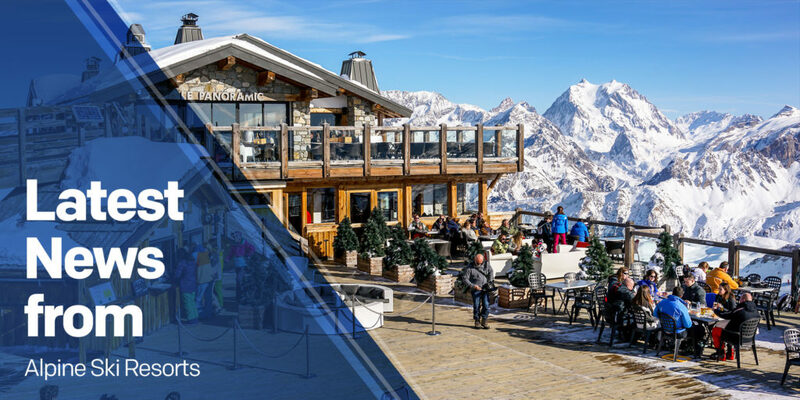 If you haven’t already booked your Alpine winter holiday for 2017, then you will find this article very helpful – here are some latest news from ski resorts in the Alps! 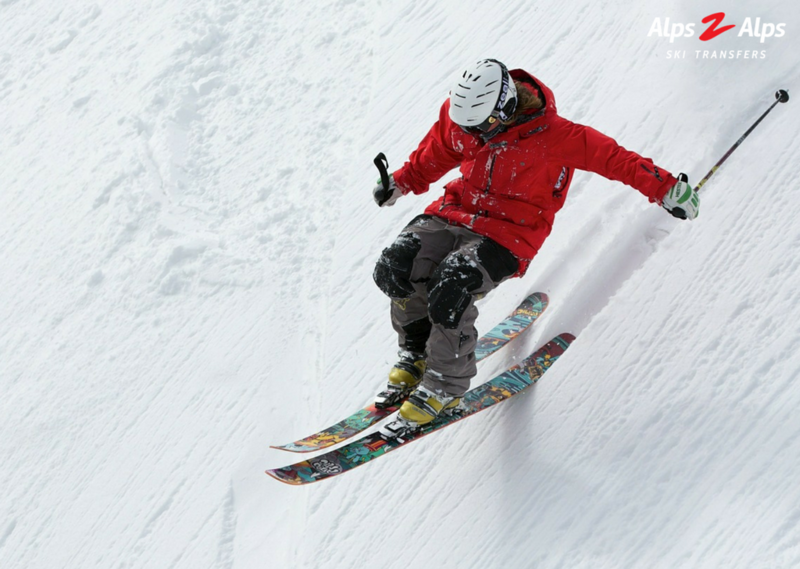 Oz-en-Oisans ski resort, part of the Alpe d’Huez ski area, is perfect for skiing and snowboarding beginners and has become one the most desired destinations for a family winter holiday. On the other hand, here you will also find the famous Sarenne run, the longest black piste in the world. It’s a 16 km long run that takes 1.5 hours to complete. A dream-come-true for the more experienced skiers and snowboarders! Currently there are 17 (out of 89) pistes and 11 (out of 49) lifts open to those who appreciate “fraîche” snow quality. At the moment, the air temperature keeps sticking around 0°C (32°F), but the forecasts predict lower temperatures and more snowfalls in a few days. 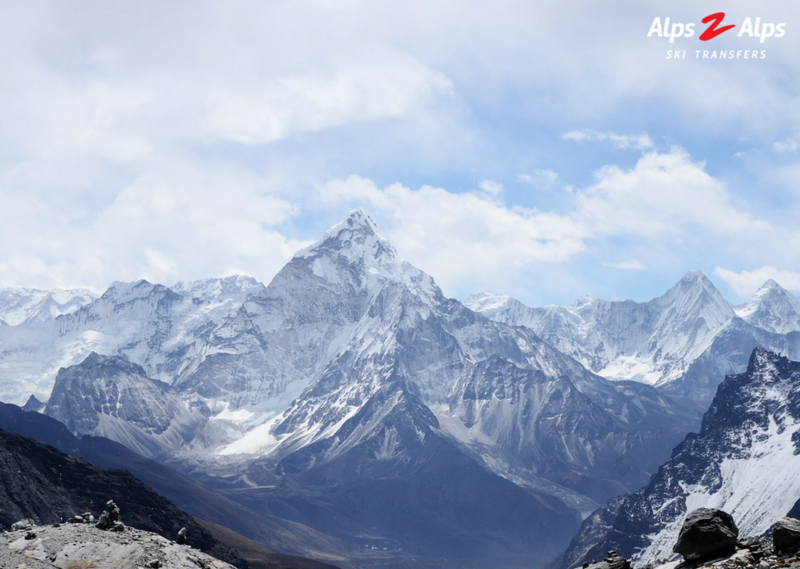 Book a transfer by Alps2Alps and get from Grenoble or Lyon airports to Oz-en-Oisans in about 1.5 hours! Located in the middle of the highest Swiss Alps, Saas-Fee ski resort owns a well-deserved second name – Pearl of the Alps. This charming and free-of-traffic ski resort is also listed among the best ski resorts for families. In addition, Saas-Fee has access to the Allalin glacier that lets you hit the slopes also in the summer! With the prevailing air temperature of 0°C (32°F) and a 30 cm snow cover, there are only 5 (out of 22) ski lifts and 5 (out of 23) pistes open. The weather in Saas-Fee could be chillier, but the air temperature in other accessible ski areas, like Morenia or the Allalin glacier, is significantly lower – around -14°C (7°F) which makes them perfect for all kinds of winter sports. Be it winter or summer, it’s super easy to get to Saas-Fee with a quick airport transfer! 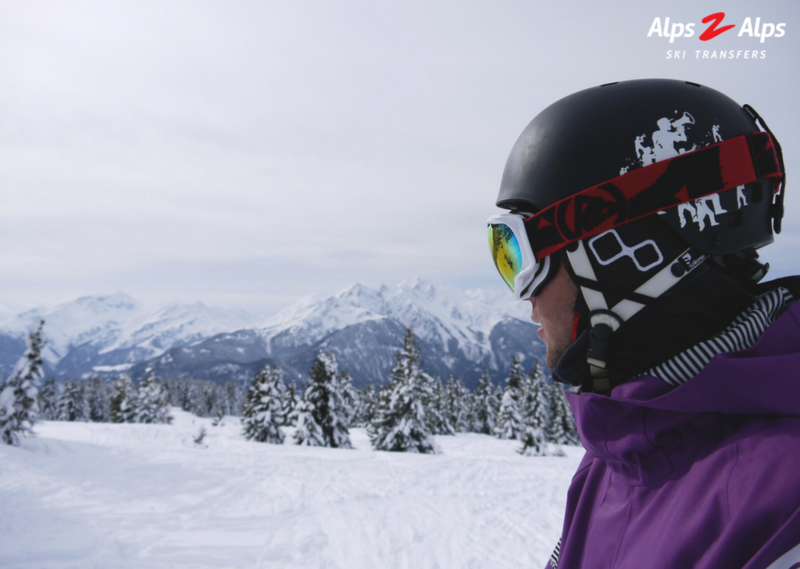 There are numerous reasons for the twin ski resorts Lech and Zürs to be every winter sports lover’s dream. Located in the Eastern part of Austrian Alps, Lech Zürs is a highly snow-sure ski resort. And, also called the “Cradle of Alpine Skiing”, it is considered to have formed Alpine skiing as we know it today, for example the very first skiing cable car and the heated chairlifts were invented right here! Currently Lech Zürs pleases with 48 (out of 87) up-and-running ski lifts. In addition, 88 km (out of 104 km) of ski runs are in good conditions and welcome skiers and snowboarders of all levels. No significant amounts of new snow should be expected in Lech within the following days, except for some mild snowfalls that will add up to 5 cm to the current snow blanket. But the predicted temperature drops may prove the opposite. Save your time and energy by choosing a roundtrip airport transfer to Lech Zürs! Courmayeur is an exceptionally picturesque 17th century town, located at in the altitude of 1,244m at. Mont Blanc. It has very beautiful buildings and narrow streets that give Courmayeur ski resort its unique charm. Here you will also find Europe’s highest botanical garden called Giardino Botanico Alpino Saussurea. Courmayeur might be the front-liner among ski resorts in terms of what percentage of pistes and ski lifts are open at the moment: 24 (out of 31) pistes and almost all – 17 out of 18 – ski lifts are open! The leading weather websites forecast that the air temperature will gradually fall during the following days. And that probably means that Courmayeur will be able to open up all of their pistes and ski lifts very soon! Book an airport transfer and reach Italian Alps quickly and worry-free! P.S. Don’t forget about our amazing ski and snowboard rental if you choose a transfer via Geneva airport! Follow this link for more information! It is a well-known fact that the weather conditions can change very quickly in spite of all predictions and forecasts. Fingers crossed that there will be loads of new snow followed by a significant decrease of the air temperature which will allow us to enjoy the Alpine ski resorts to the fullest!